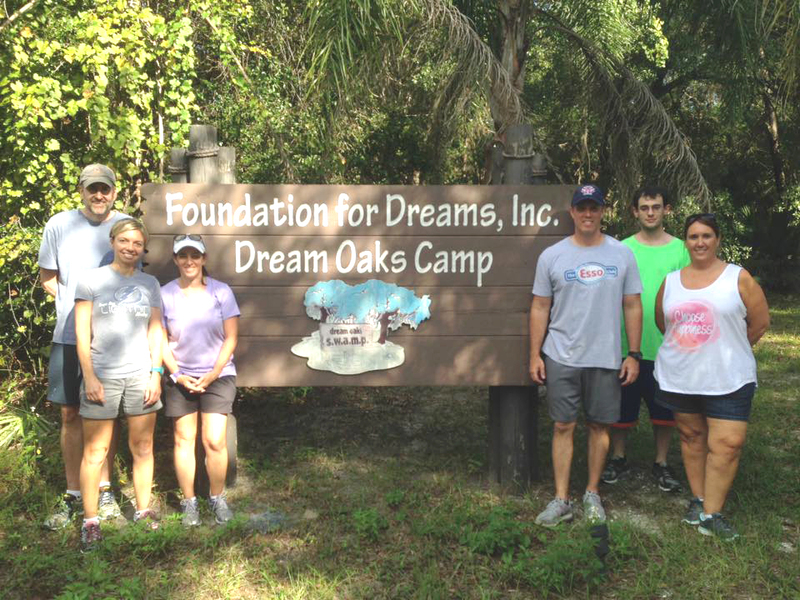 Yesterday, we had six employees volunteer for the Foundation for Dreams: Dream Oaks Camp. They cleaned, organized, built, decorated, and prepped the camp for the next few fall weekend camps. The camp offers an exceptional camping experience for children with special needs and chronic illnesses ages 7-17. Way to go, Sembler! To find our more about The Foundation for Dreams CLICK HERE. Previous PostSembler In The News: What Have We Been Up To?